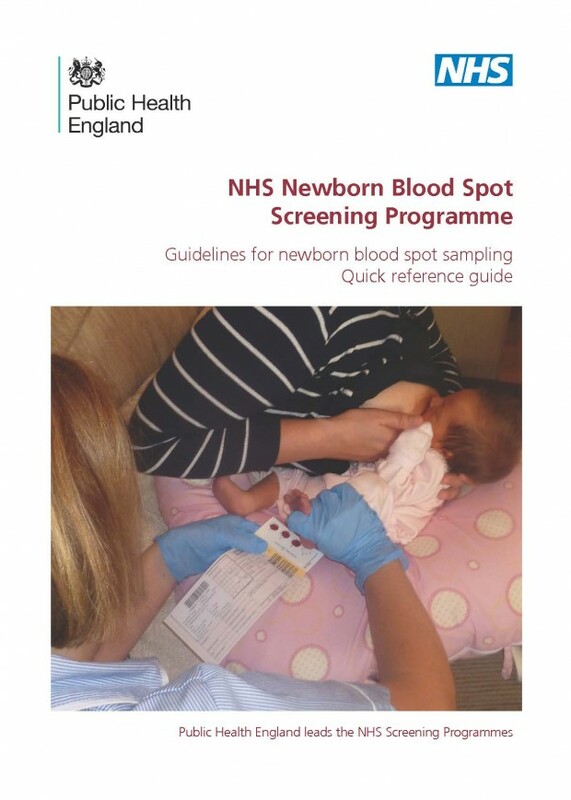 March was a busy month for the NHS Newborn Blood Spot (NBS) Screening Programme and we’re now delighted to announce the publication of some great new resources. The revised sampling guidelines (right) aim to support NBS screening, informed choice and the collection of good quality blood spot samples. As previously, there are two versions – the full guidelines with references and a ‘quick guide’ with the main messages. The quick guide will be available in hard copy within the next few weeks (see how to order leaflets). New results to parents template letters have also been developed as part of the review. Thanks to the project team for their expertise and enthusiasm in helping us to review the guidelines. The latest NBS data report (the programme’s 11th) looks at UK performance across the whole of the screening pathway during 2014 to 2015. Providers, commissioners and quality assurance colleagues are encouraged to review the report to identify areas for improvement locally. Many thanks to the newborn screening laboratories and child health records departments that submitted data. 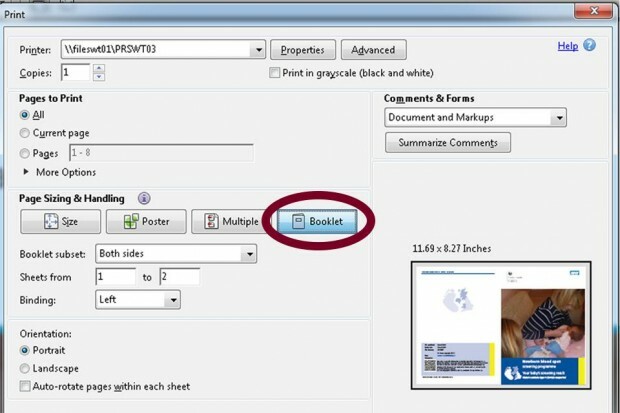 New data collection templates for 2015 to 2016 will be available very soon. In January 2015, we expanded the NBS programme to screen babies for MSUD, IVA, GA1 and HCU. The NBS programme now screens for 9 conditions, 6 of which are IMDs. IMDs are very rare but if they are not picked up early they almost always cause severe developmental problems, including serious mental disability or even death. But affected babies can live healthy and active lives with well managed treatment after early detection. 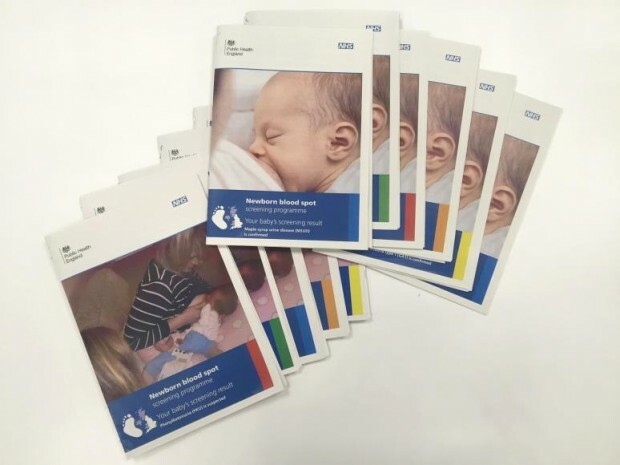 After working closely with parents, clinicians, dietitians and specialist nurses, we have developed new ‘condition suspected’ and ‘condition confirmed’ leaflets (above) for all 6 IMDs – the four new conditions plus phenylketonuria (PKU) and medium-chain acyl-CoA dehydrogenase deficiency (MCADD). Following a positive screening result, the specialist metabolic teams should download and print off the appropriate ‘condition suspected’ leaflet to give to parents. The leaflet includes information about the condition and its treatment, the next steps with the specialist team, a question and answer section and links to more information and support. All the new leaflets are available to download and print from GOV.UK.